The B’z version of HEAT seems to come off much brighter and — given Koshi’s stronger voice — seems a lot more melodic. It’s a shame that B’z did not play their own version of HEAT during the North American tour. It seems that it’s fan service for their Japanese fans. Check out the full set list below. The songs highlighted in bold are the ones that have been added to the set list compared to the set list of the North American tour. The next show will be at the Nippon Gaishi Hall tomorrow. Sure. Japanese fans in America, 90% of the crowd, don’t deserve this service. The thing is: When they were in America, they wanted to appeal to American fans. They wouldn’t have done that with HEAT. Well well… How many Americans know B’z? True fans didn’t need the B’z EP in English, because they all know the original songs in Japanese. B’z could have played HEAT in the US because their American fans would have been ready to hear anything from them. And how many people came to the concerts without knowing the band before? How many people came because of Dragon’s Dogma? I’m sorry, I always feel very disappointed. 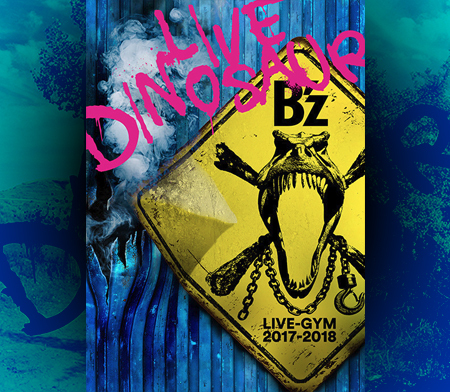 That doesn’t mean I don’t like B’z anymore, to the contrary. Are you saying they shouldn’t have released their EP? I’m not. But not like this. They said the English versions were meant for American and international audiences, but they didn’t really promote themselves internationally. What do we have today but this joke of official Twitter account in English? They can stay forever in Japan, that’s okay, but if they say they want to be more known worldwide, let’s do the things right! 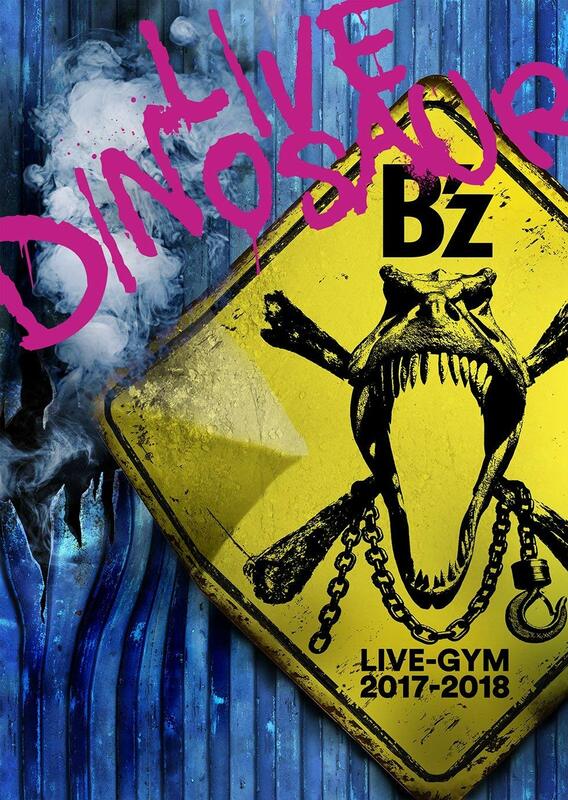 An EP on iTunes was not a bad idea, but why not release the entire B’z discography directly? So people interested in B’z could choose what they’d like to hear! Or they could have released something more interesting like a true album or a true compilation with GO FOR IT, BABY on it. The last song of 2012 on the first worldwide available album. And we don’t forget that this EP is not their first attempt. In 2007 they already tried an EP with the same strategy: a song in a videogame, FRICTION in BURNOUT. But then it was really without any promotion, really nothing! What do they expect? I think B’z management has done the things right from 1988 until now in Japan, but they don’t have any idea of what to do for an international career. Adele did the song for the new James Bond. 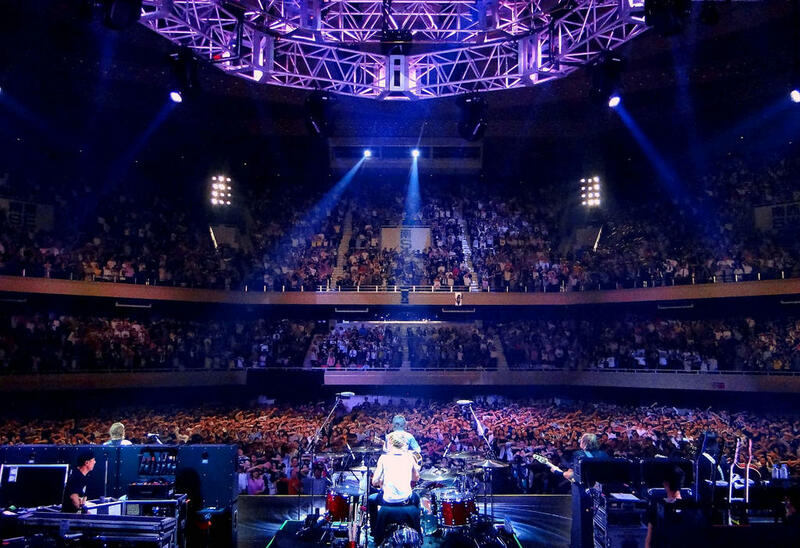 If B’z is meaningful and powerful, they also could do it. That’s just an example. Or, if they want to be known by the people who like Japanese pop culture, they could have done the song of the very new Dragon Ball movie that will be released in 2013. B’z and DBZ, the biggest band of Japan with the biggest animated series from the biggest manga, that would have been something! Will we at least ever have something new on iTunes in the next years? I guess we are allowed to doubt. I want to hear their version of HEAT so much, they didn’t do such kind of fanservice before. I hope for this song in DVD release for the single like it was with Go For It Baby, it would be great. They are not going to release their own version of HEAT. They wanted to perform it on stage, though. I don’t want their own version of HEAT, I want to see performance.